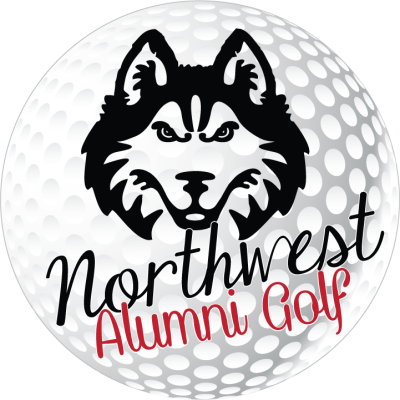 This fun-filled day will include 18 holes of golf, cart rental, drink ticket, flag prizes, raffle, and lunch! 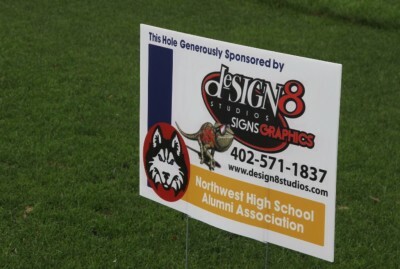 Northwest High School Alumni Association. • Recognition on website for one year - check out some of our generous partners. There will be an additional $2 per person charge to use this option.